In addition to performing, I actively teach private lessons through Skype as well as in person in the greater Seattle area! 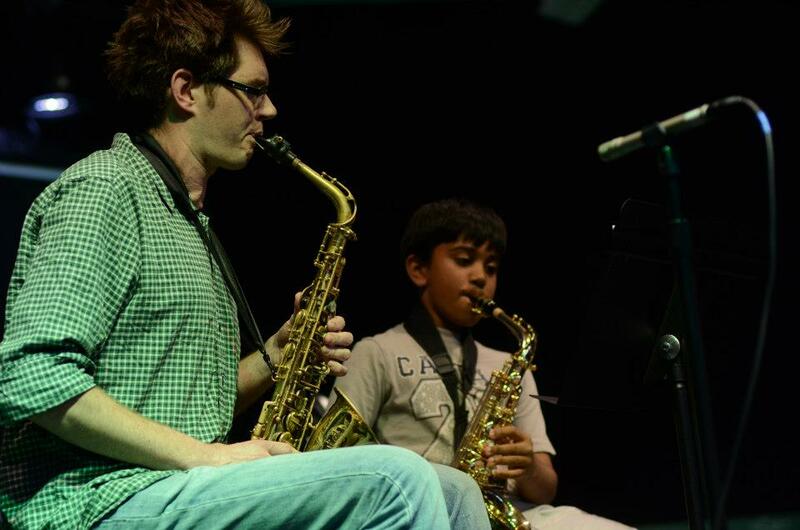 I teach clarinet, flute, and saxophone, and enjoy all skill levels and age levels. I’m available for in-home lessons or lessons at my teaching space in the Maple Leaf neighborhood. Don’t hesitate to email me at mr.art.brown@gmail.com with any questions!